Free for a limited time! People, set-up camp in the deepest reaches of the swamp and prepare yourself to hunt and race through the bayous. Learn the ways of swamp, survive deadly encounters with its residents, and show your friends you’re the best swamper on the leaderboard. Featured in App Store for the US, Canada, Brazil, China, Japan, Korea, and many more! Ranked overall #1 in Hong Kong, Taiwan, and other countries! 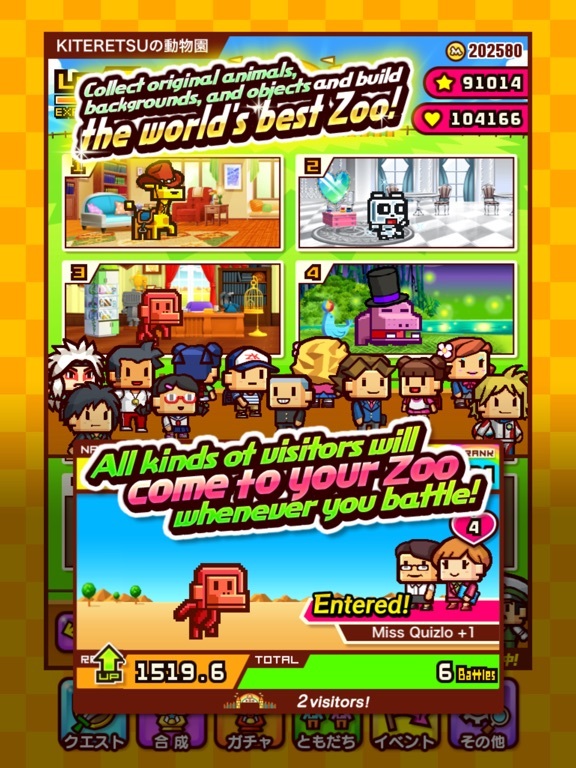 “ZOOKEEPER”, the popular action puzzle game played by over 10 million people, is now a Battle Puzzle, and is available for iOS!!! 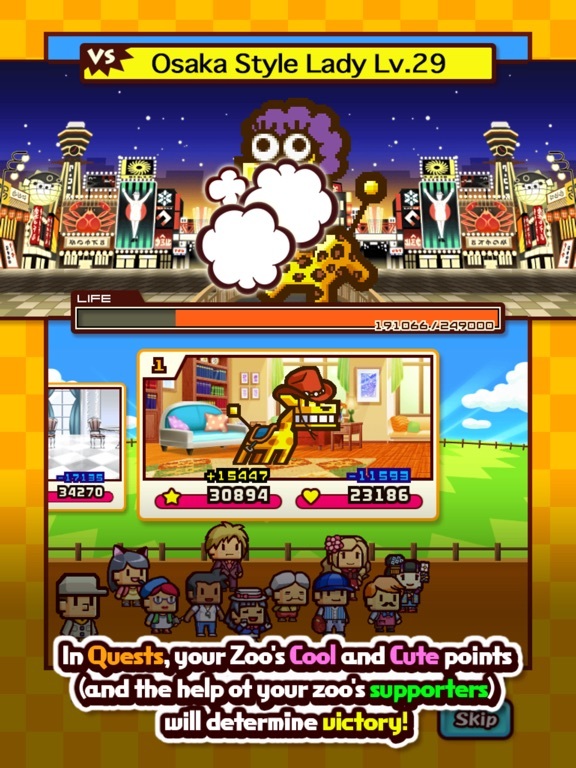 “ZOOKEEPER” has powered up and become even more fun, with ...More	rankings, avatars, item collection, and other new elements! This game is simple! 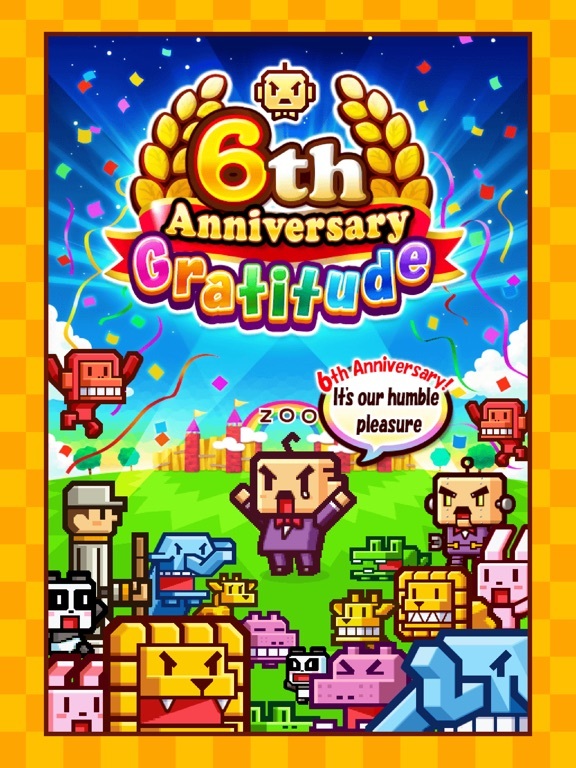 For those who is familiar with "ZOOKEEPER", and even those who don’t can enjoy the game together! How do you catch animals? Slide an animal side by side, and line up three or more animals of the same kind vertically or horizontally to catch them! The animals caught will count towards ATTACK or DEFENSE points. Battle by catching animals for ATTACK and DEFENSE points, 30seconds per round. When your opponent’s LIFE is completely depleted, you win! In the event of a draw, battle it out on the next round!! *When victory hasn’t been decided after 5 rounds, most remaining LIFE wins. but you will also get the item "Hot Air Balloon" after inviting 10 friends. 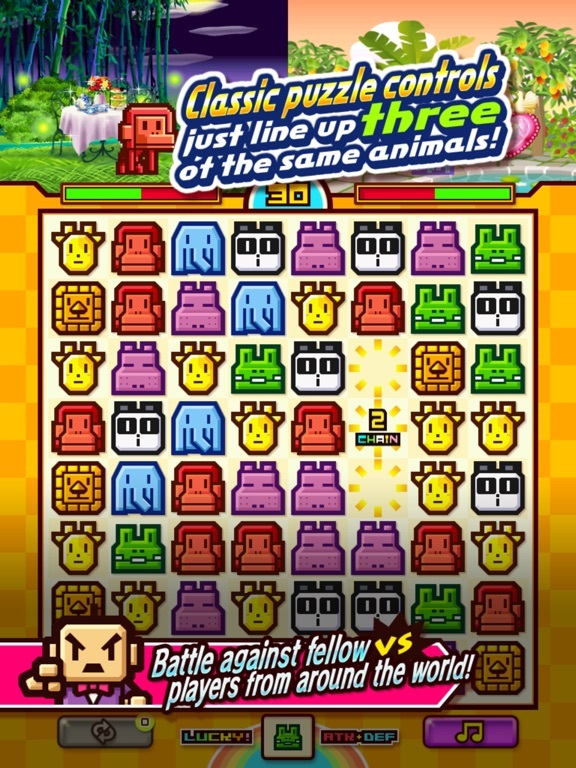 Animal panel's arrangement is the same as your opponent! even falling animal panels are also the same as your opponent. The one who catch animals more effectively wins. therefore, victory just may depend on your luck. Just sits back and waiting for animal panels to disappear won’t get you anywhere! While the panels disappear, try keep catching other animals and make your own chains! Don’t miss the lucky animal! One of the animal type are to be selected as Lucky animal, catching it will counts towards both your ATTACK and DEFENSE. Don’t forget to check them out when starting a new round! When your opponent lost their connection during battle, their ATTACK and DEFENSE scores will be calculated from ATTACK and DEFENSE of their previous game. Baby must application (6 months – 3 years). 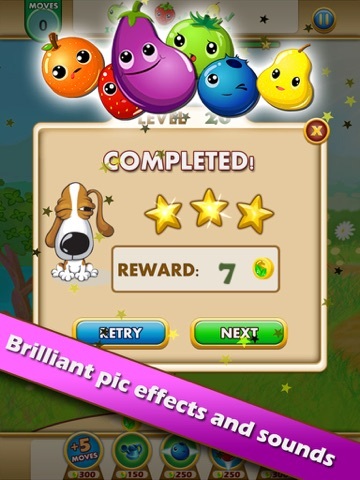 Funny Animals is an application which will take you or your child to the magical world of animals. 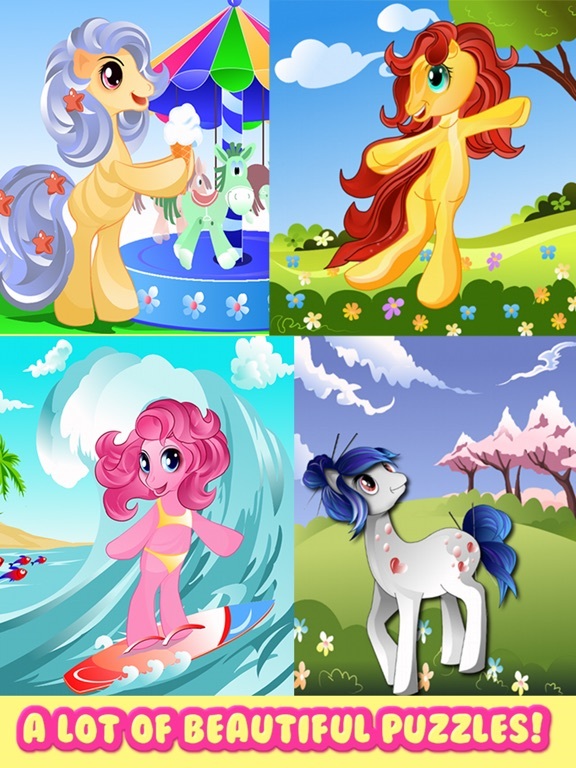 Come and play with these cute animals! 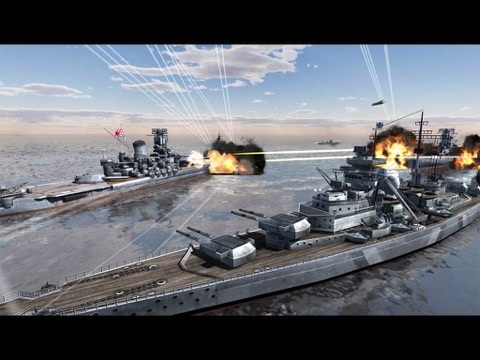 Go back in time to the 20th century, and be prepared to take on your enemies on the high seas, by commanding your naval vessel and destroying your opponent’s ships. 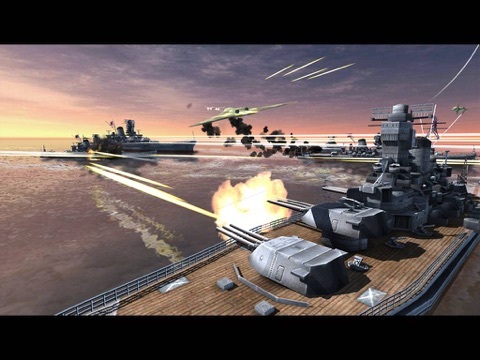 World Of Navy Ships is a battleship shooting game with several types of military ships fulfilling different roles. Get ready to sink some balls and tear up the felt! 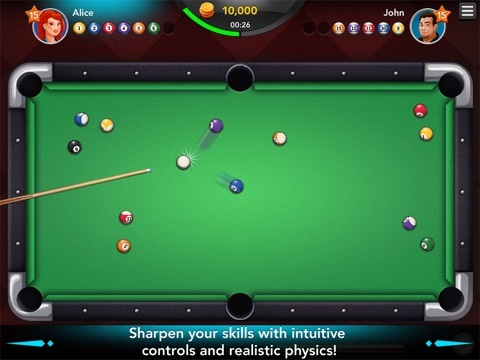 Play online with real people or challenge a friend in Pass & Play Mode in the most popular Classic 8 Ball Pool game in the App Store: 8 Ball Pool by Storm8! 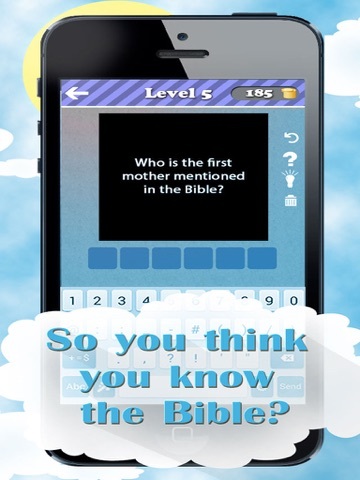 • COMPETE head to head with players from all over the world in real time! • PLAY ANY TIME in Practice Mode - no Internet connection needed! • ENTER Tournaments to ...More	compete with up to 8 players in real time! Win all 3 rounds to be named Champion! • CUSTOMIZE your gear with unique Cue Sticks, Table Frames, Table Cloths, and Decals! • CHAT with your opponent while playing Online matches! 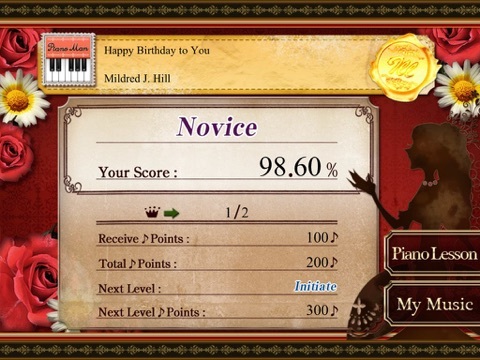 • PLAY SOLO in Practice Mode against the timer to sharpen your skills! 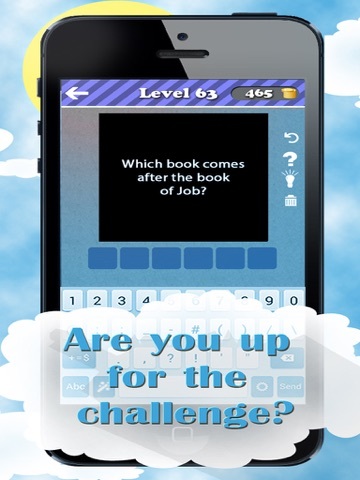 • PLAY A FRIEND in Pass & Play Mode on the couch, at work, on the bus, or anywhere! 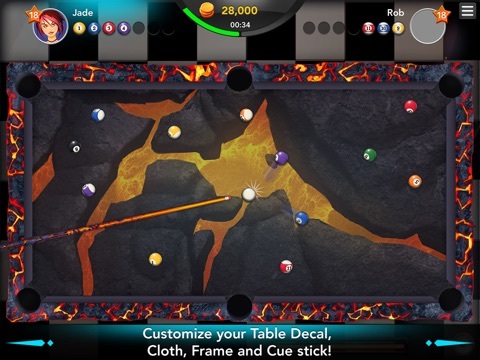 Come and play the most popular FREE Classic 8 Ball Pool game for your iPhone, iPad or iPod Touch! Please note: 8 Ball Pool by Storm8 is an online only game. Your device must have an active internet connection to play. 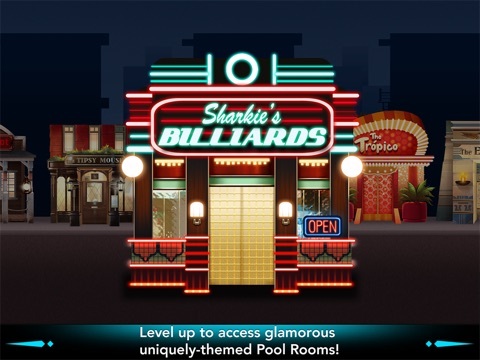 Please note that 8 Ball Pool by Storm8 is free to play, but you can purchase in-app items with real money. To delete this feature, on your device go to Settings Menu -> General -> Restrictions option. You can then simply turn off In-App Purchases under "Allowed Content". 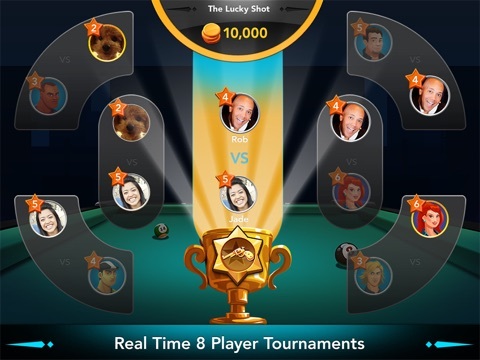 In addition, 8 Ball Pool by Storm8 may link to social media services, such as Facebook, and Storm8 Studios will have access to your information through such services. The #1 adventure game in many countries! 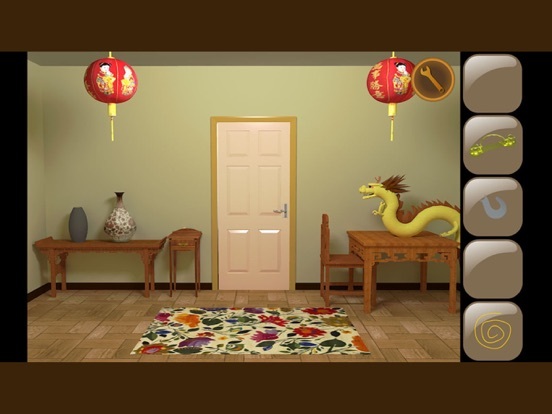 Your one and only mission in this room escaping puzzle game is to find the way to open different doors and exit each and every room the adventure has to offer. 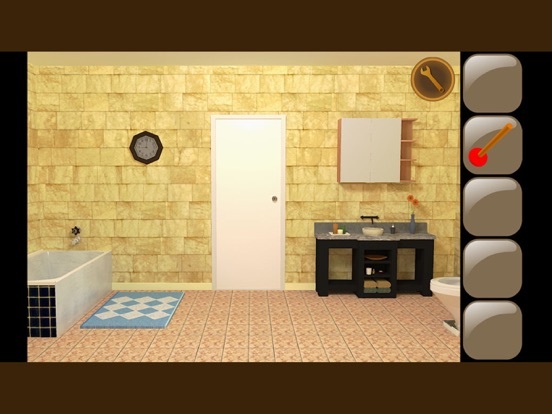 - Explore different themed rooms! Find and combine ...More	objects to solve puzzles. 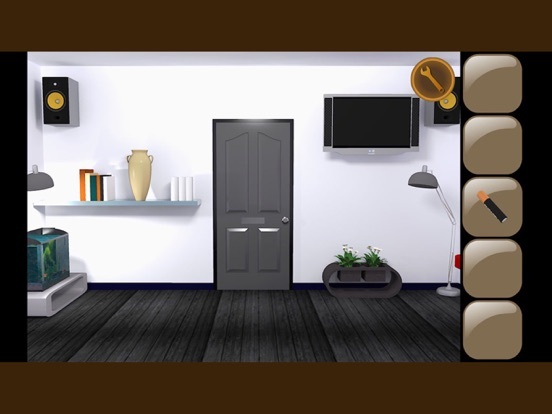 Beat each level by unlocking the door and escaping the room! 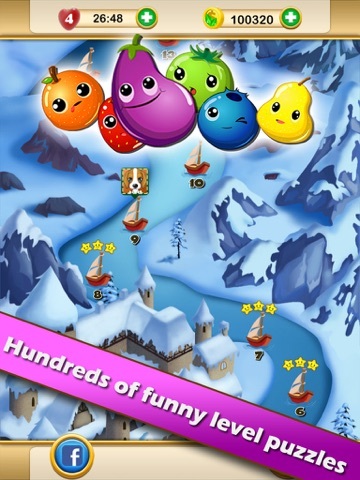 Fruit Legends™ - Free match-3 splash game(200+ levels)! 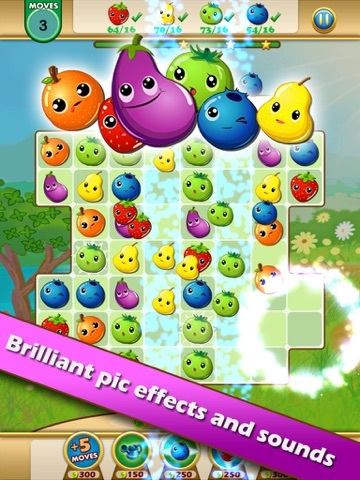 Switch and match fruits to solve HUNDREDS of levels in this compelling puzzle adventure!! Isn't it the BEST fruit matching game ever? - HUNDREDS of funny puzzles levels, each one is unique! - Create COOL COMBOS by matching rare fruit ...More	bombs, with unique effects! 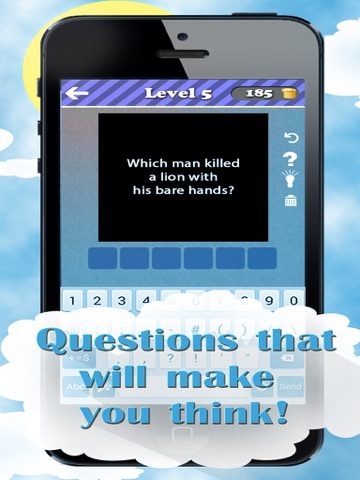 - FREE updates with new puzzles! We will continue working hard to bring you more amazing games! Fruit Legends is completely free to play but some in-game items such as extra moves or lives will require payment. You can turn-off the payment feature by disabling in-app purchases in your device's settings. 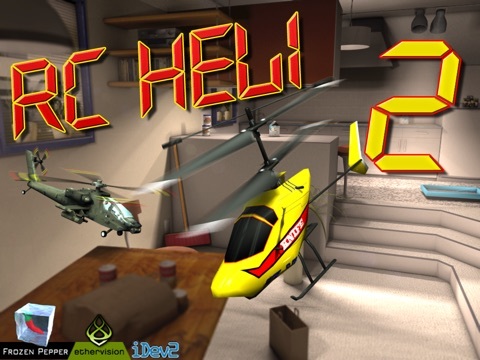 • RC Heli 2 comes with 3 Helis (4Ch Heli and 3Ch Helis), free flight and 7 races in race mode. 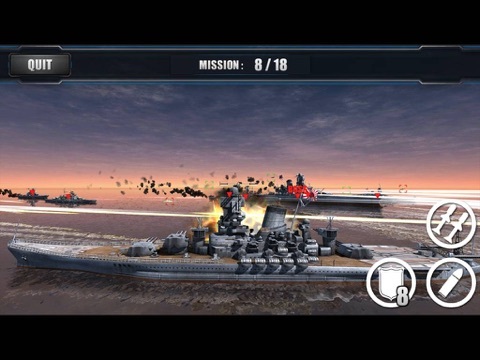 • All new combat mode and 2 combat helis are available for in-app purchase. • 7 more 3ch and 4ch helis AND 2 UFOs are also available for purchase. 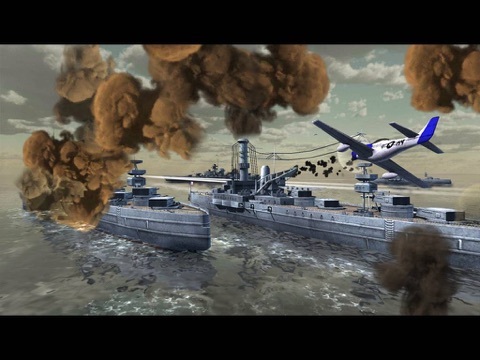 • UFOs: Cruiser 4 Ch UFO and an Alien Tech 4 Ch UFO. 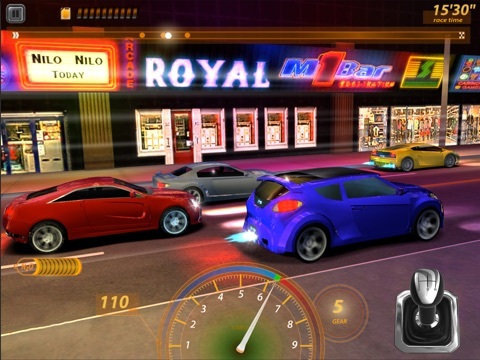 • Race Mode: Race through the 3 story house as fast as you ...More	can, collecting each successive coin. 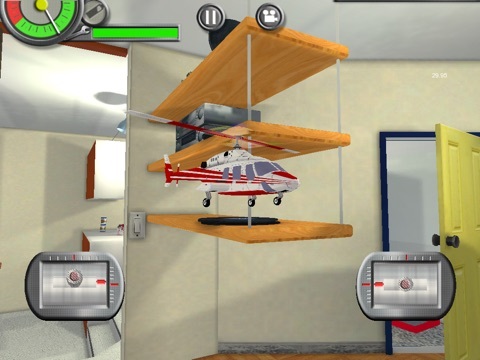 • Free Flight: Master your flying as you explore the house. Can you find the secret passage? • Combat: 6 missions and 2 combat helis. Shoot the targets and toy soldiers and tanks. Look out for missile turrets. 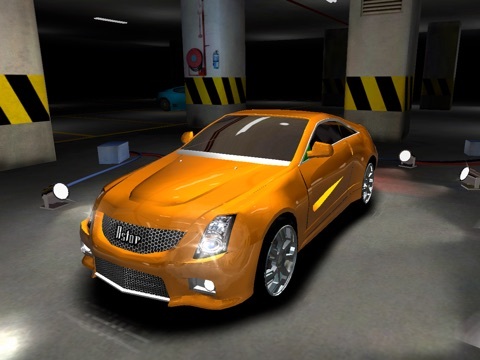 • 3 Camera Angles: Enjoy flying in 3rd person, 1st person or fixed camera mode. 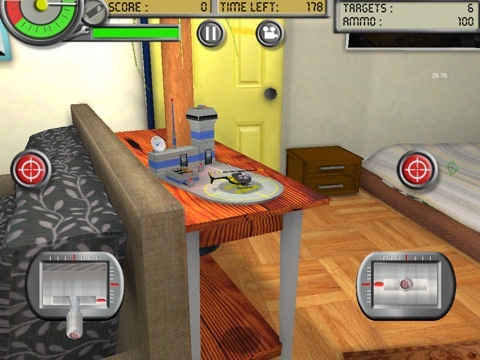 • Controls: All 4 heli control schemes are supported. Hit puase button in game then go to settings to pick your control scheme. • Accelerometer: You can also choose to fly with the accelerometer in place of one of the sticks. • Beautifully composed music written and performed by Davide Cecchi. Check out RC Heli 2! Thank you for all the feedback! Regular periodic updates will be available. -2 runs can now be taken. -Game Center support for "PowerPlay" mode. -A bug where ...More	you were not able to play the Worldcup mode as "Pakistan" has been fixed. 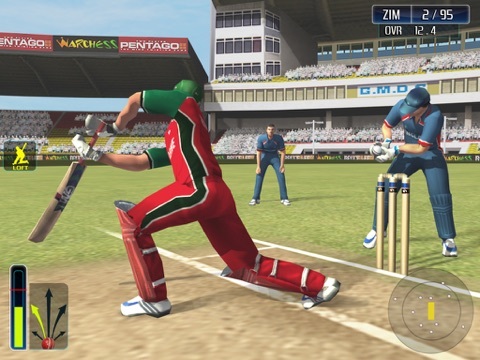 -New controls for Running between the wickets. -"Dynamic AI" system – making it more real. 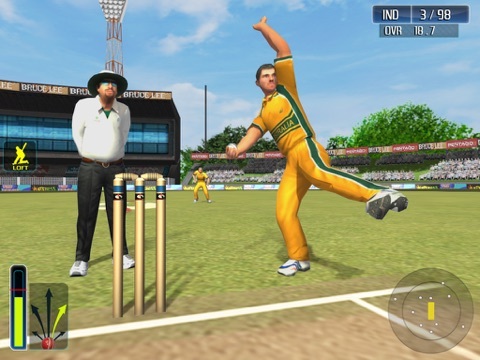 > Experience the game of cricket in "Full HD" graphics. 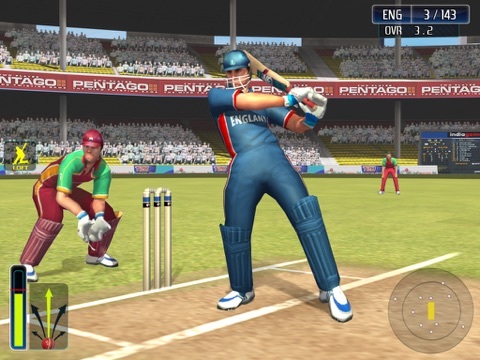 High quality 3d characters and stadiums showcasing the game of cricket like never seen or experienced before! 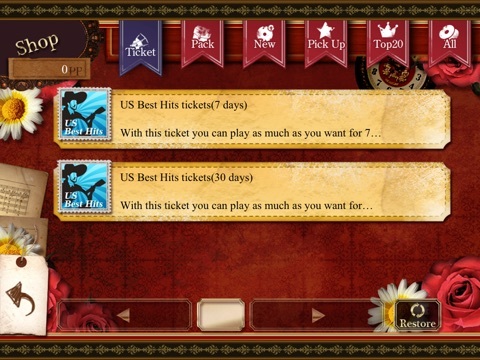 > Test match mode featuring ‘mini-innings’ where you can choose between 9, 12, 15 over’s per day, with test match regulations in place like options to "Declare". > Simple pick up and play controls for batting & bowling. Unique touch based controls for "Batting" allowing the player to hit the ball in any direction. > Full "Replay" mode reliving the shots you have played. This is the FREE version of your favourite cricket game. 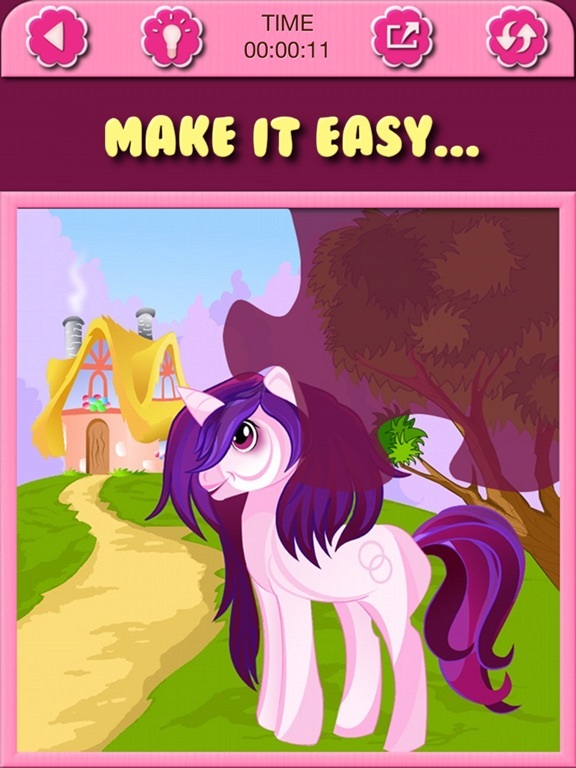 You can choose to unlock the “Full” version of the game by using the In-App purchase item available inside the game. Please do take time and Rate our game! Thank you. American Bingo is a popular game played with 5x5 matrix cards that contains 24 random numbers and one central special marked square. 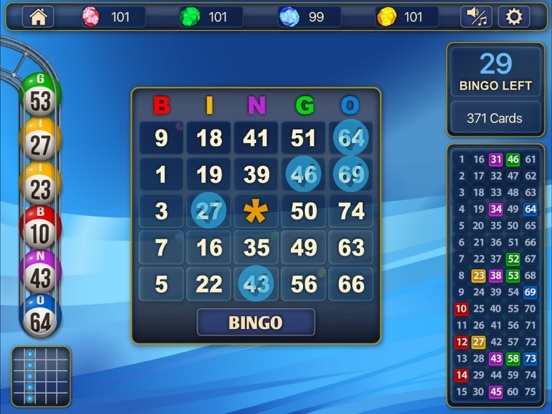 The object of the game is to complete a Bingo pattern, such as a line with five numbers vertical, horizontal, diagonal row or all four corner squares. you were not able to play the Worldcup mode as "Pakistan" has been fixed. 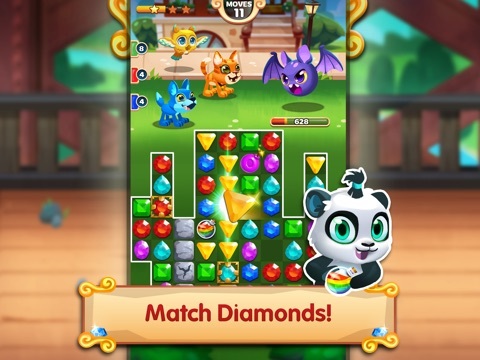 Match diamonds and rescue Puzzle Pals in an exciting quest! 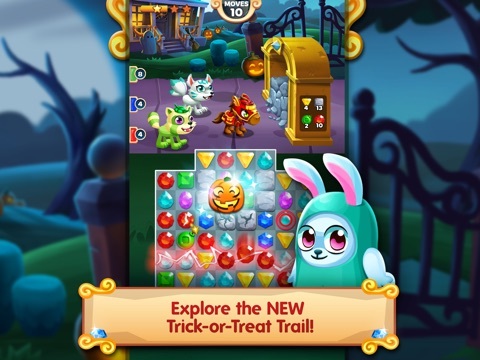 The makers of hit games Candy Blast Mania and Jewel Mania challenge you with this new puzzle quest! 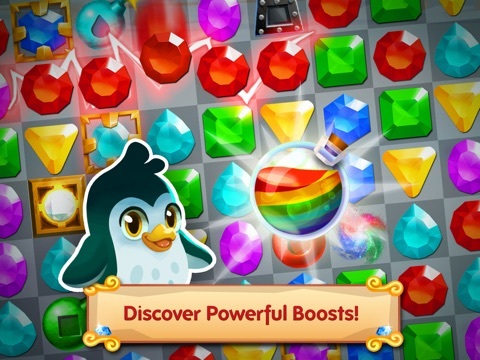 - Rich match-3 puzzle fun! 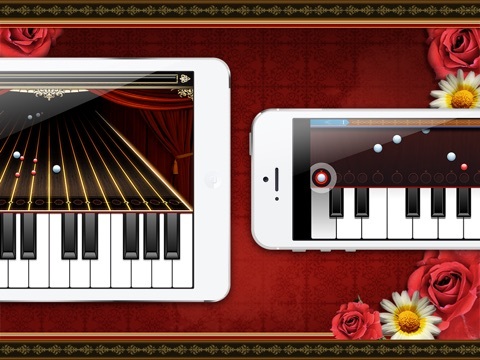 - Journey across a glamorous world with mind-bending puzzles! 400+ puzzles in all! 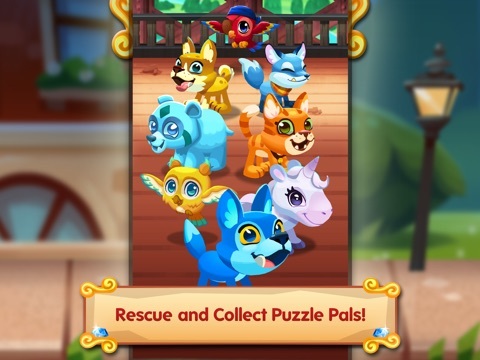 - Rescue Puzzle Pals and make your team even stronger! 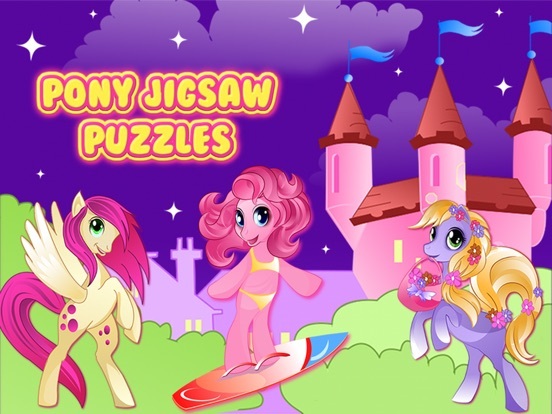 - Discover awesome Puzzle Pal abilities and cool combos! - Defeat monsters ...More	and their devious puzzle hazards! 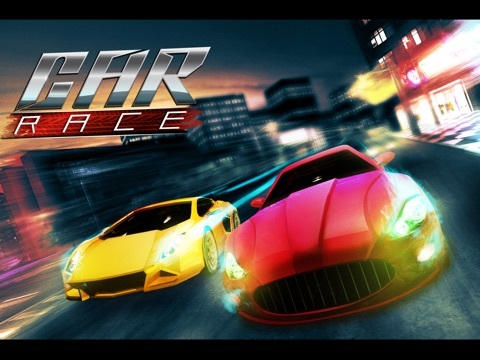 - Surpass your friends on the Leaderboards! - Offline mode lets the puzzle and matching fun continue wherever you are! - FREE TO PLAY with FREE updates! Diamond Quest! 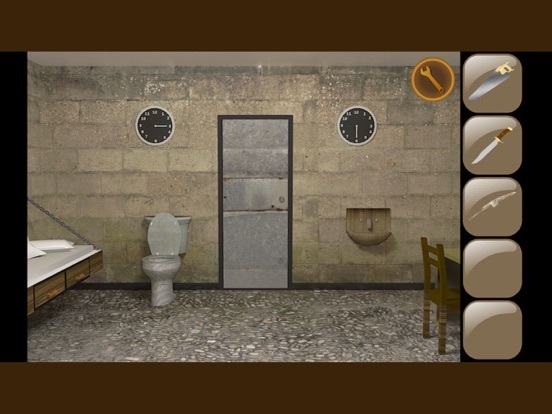 is the best puzzle adventure game on iPhone, iPad and iPod touch, and it’s FREE! 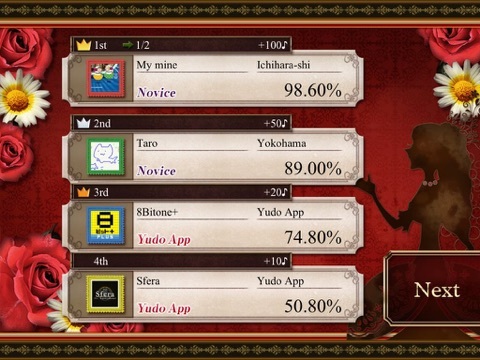 Please note that Diamond Quest! 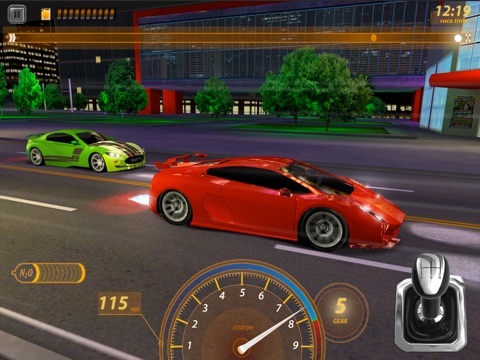 is free to play, but you can purchase in-app items with real money. To delete this feature, on your device go to Settings Menu -> General -> Restrictions option. You can then simply turn off In-App Purchases under "Allowed Content". In addition, Diamond Quest! may link to social media services, such as Facebook, and Storm8 will have access to your information through such services.